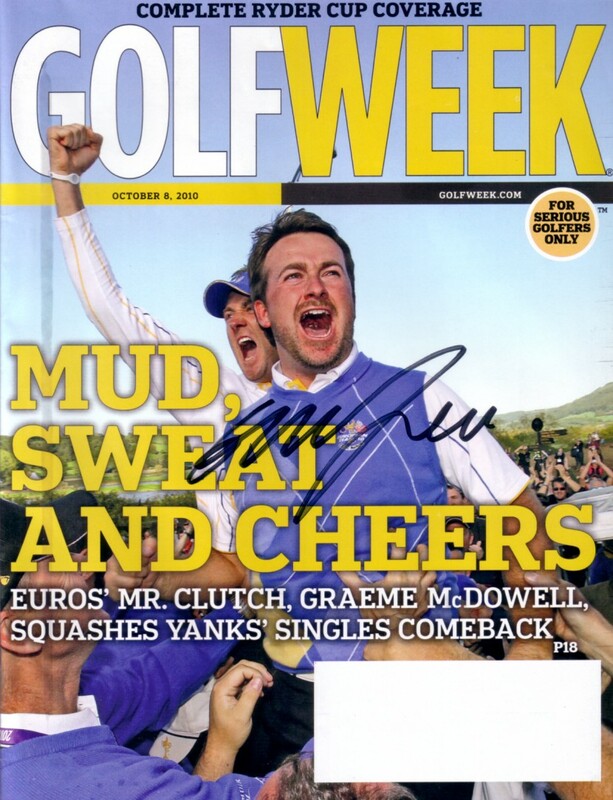 Complete 2010 Ryder Cup celebration Golfweek magazine autographed on the cover by Team Europe star Graeme McDowell. ONLY ONE AVAILABLE FOR SALE. With certificate of authenticity from AutographsForSale.com.